The murder of one wannabe starlet may only be the beginning for a vicious killer. When poor little New Hampshire rich girl Mindy Hollis gets lost in Los Angeles, her big sister hires private detective Ed Traynor to find her. Traynor and Hollis’s security chief, Jack McMahon, take off for Tinseltown to track down the aspiring actressbut they discover the only part she ever got was the one that killed her. 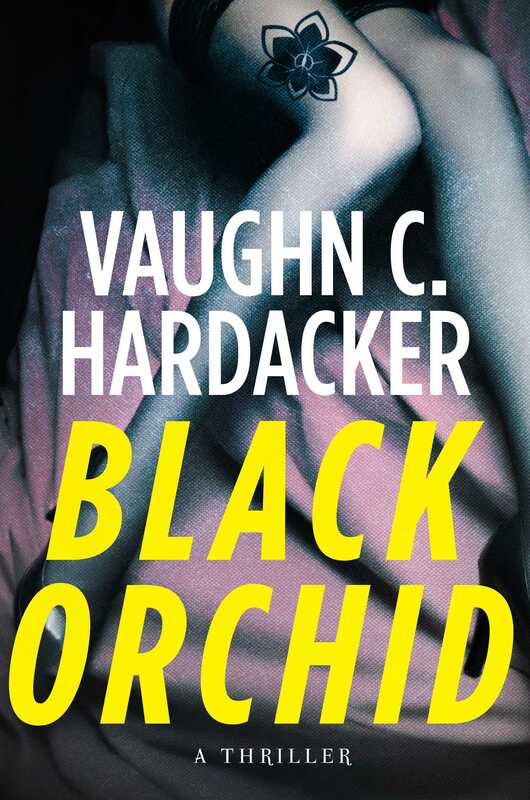 Their hunt for her killers takes them from the bowels of Mexico City to the glitz of Los Angeles, north to the set of The Black Orchid in Vancouver, and then back again to Hollywood, where the angels are dying in the dark. It’s up to Ed and Jack to save them before the film fades to black.